Ed’s powerful, high-content webinars and video training give you the tools and solutions you need to grow your business. From sales growth strategies to leadership development to building client relationships, there’s something here for every leader and team! 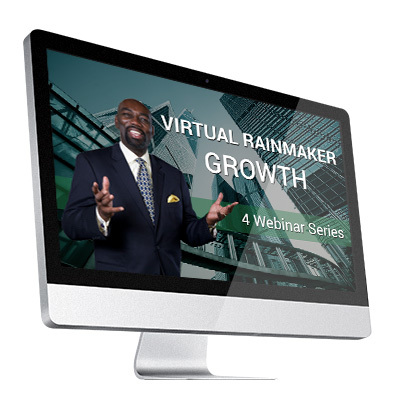 In 4 content-packed, powerful virtual sessions, Ed Robinson shows you how to lock in your sales and marketing plan and implement your 6-7 figure growth plan. Order securely online, or call (832) 569-5138 to order by phone.